Parable - Impossible. The A Rule Insert A. I Am possible. Impossible. 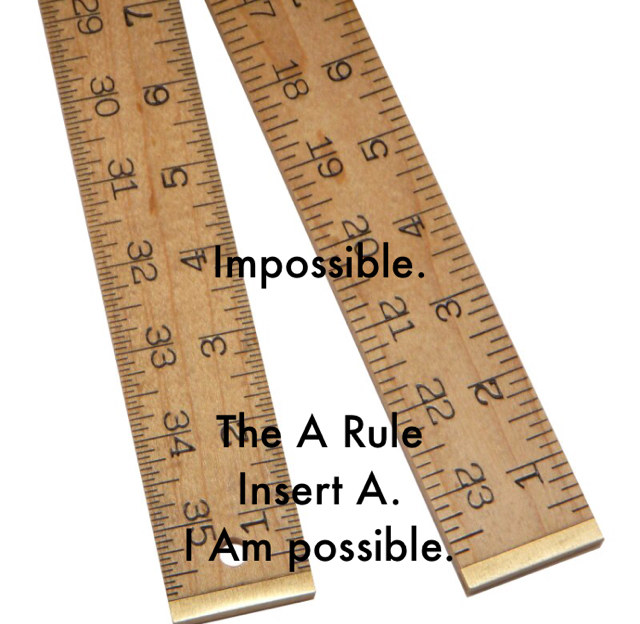 The A Rule Insert A. I Am possible.